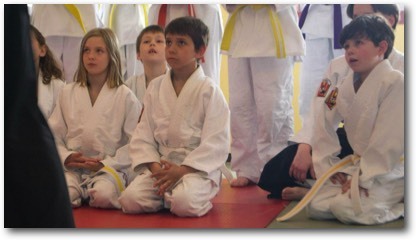 The youth jiu jitsu program began at the YMCA in 2012. The program is open to youth aged 8 to 13 years, and is open to YMCA members and non-members alike. Gerry Taillon began training at the Peterborough YMCA club under Andy Dobie in March of 2007. Through 2009 Gerry was also a regular student of Kenn Gibb at the Trent University club. With two young children of his own and an eye to the future, Gerry took the opportunity to open the Peterborough YMCA Youth Jiu Jitsu Club in January of 2012. Gerry also serves as an occasional instructor at the Peterborough Jiu Jitsu Club.